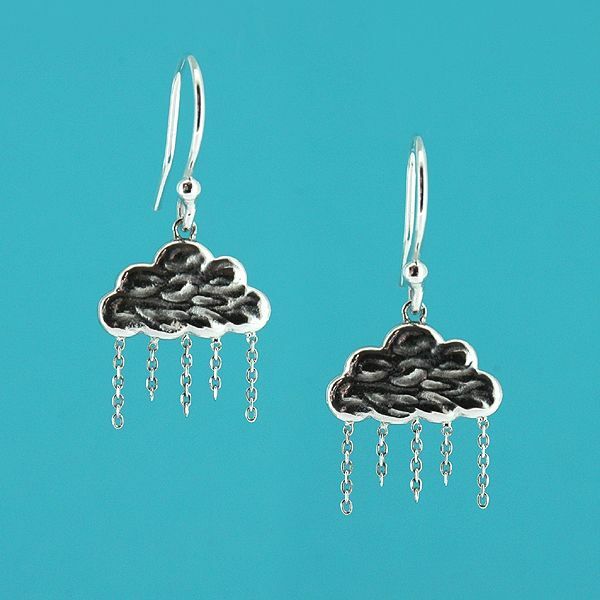 Handmade sterling silver cloud earrings (cloud size 13mm x 8mm). 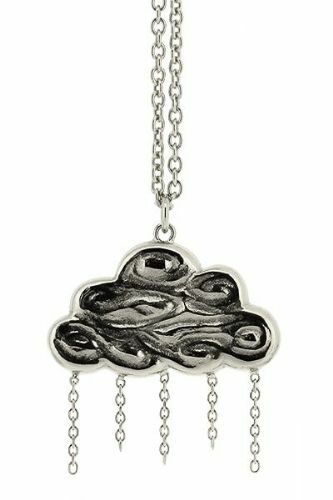 A delicate detailed cloud with faceted chain raindrops. 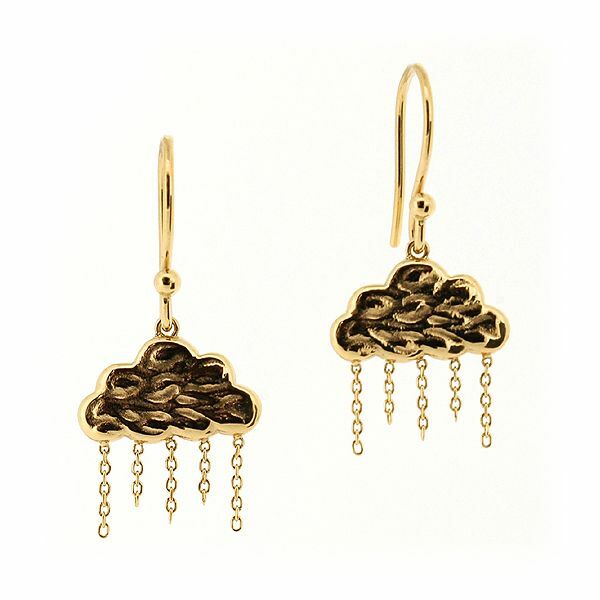 Available in plain silver or 18ct gold plated silver (Please Select).